Young Life began in the early 1940s in response to an emerging adolescent subculture, the center of which was the world of the high school. Kids’ lives revolved around their school; the first Young Life leaders realized that to reach kids who had no interest in organized religion they would have to understand and be present in that world. Youth culture has changed dramatically in the last six decades. Kids enter adolescence earlier and make the transition to adulthood later. And the high school experience is both changing and varied across the country and around the world. But, the high school years are still a time when most teenagers make important life choices, including what they believe about God. And so Young Life is there in the world of high school — learning kids’ names, hearing their stories, having fun and sharing with them the great news of a God who loves them. 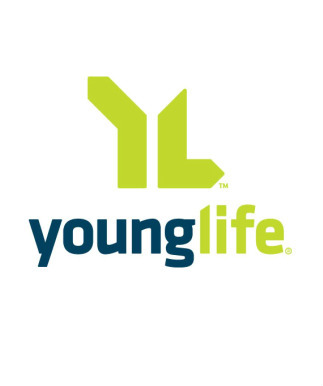 Our church, along with others in the community, supports the Surry County chapter of Young Life by hosting Wednesday morning breakfasts (before school) for our local teens.